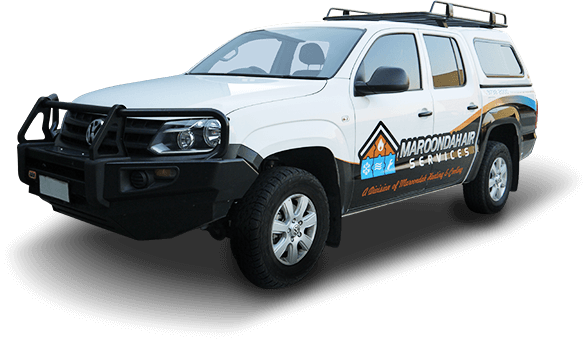 Maroondah Air Services heating and cooling specialist in Ringwood offers installation, servicing and maintenance for all residential and commercial heating / cooling needs. 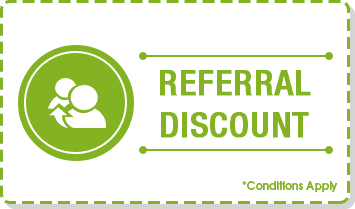 Are you looking for an exceptional and focused team of air conditioning experts? 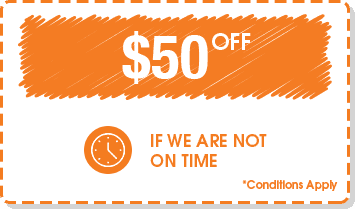 Are you tired of putting up with inadequate cooling units? 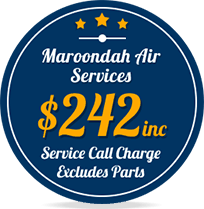 There is now a solution to your issues thanks to the specialists at Maroondah Air Services! 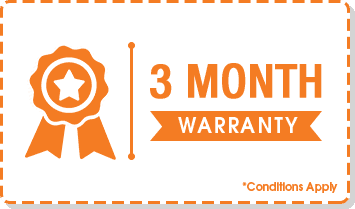 Thanks to over 20 years of first-hand experience helping customers across Melbourne thanks to our superior air conditioning services Ringwood residents can turn to us for an affordable and prompt level of service. From gas cooking appliances to evaporative cooling, we can help with it all, supplying only the best brands including Simi, Baxi and Samsung. 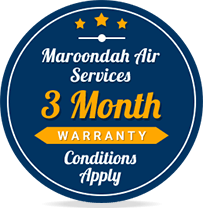 At Maroondah Air Services we are committed to providing a comprehensive and direct range of services for the convenience of our residential and commercial customers. 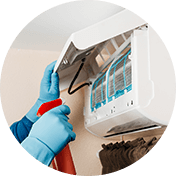 In addition to conventional heating and cooling units we also offer ducted heating repair services from Ringwood to Box Hill and all areas in between. 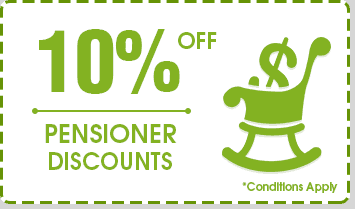 Call us today for more information about how we can help you!